If you like the video, please click the link over to YOUTUBE and hit the “like” / “thumbs-up” on the video please,…Thank you! 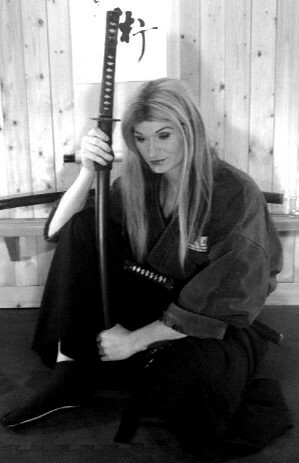 In May of 2011 The Budo Ryu – School of War; held a Jissen Tantojutsu Workshop (Art of Real Knife Fighitng)! In this seminar the students trained hard and had a great time!